Many organizations are upgrading from their rigid, inflexible data center networks to a more agile and dynamic 10 Gigabit Ethernet option. But before making the move, there are five questions you should ask yourself. 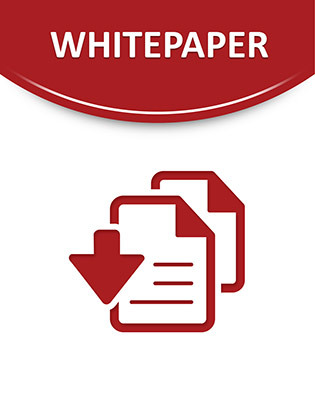 View this whitepaper to learn what they are and get help migrating to a more efficient data center network.